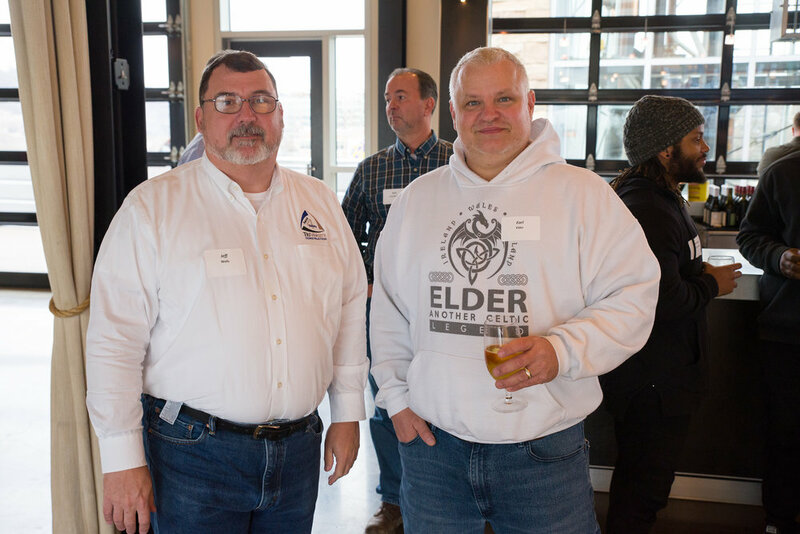 TriVersity Construction Annual Employee End-of-Year Luncheon was hosted by New Riff Distilling in New Port Kentucky this year. 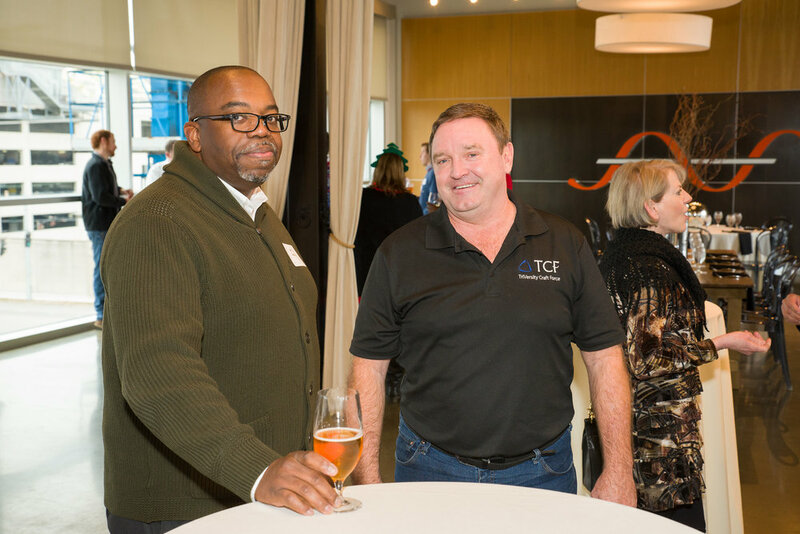 This is a special time at the end of the year where all of TriVersity’s and TriVersity Craft Force’s staff come together to reflect and celebrate our accomplishments during the year. 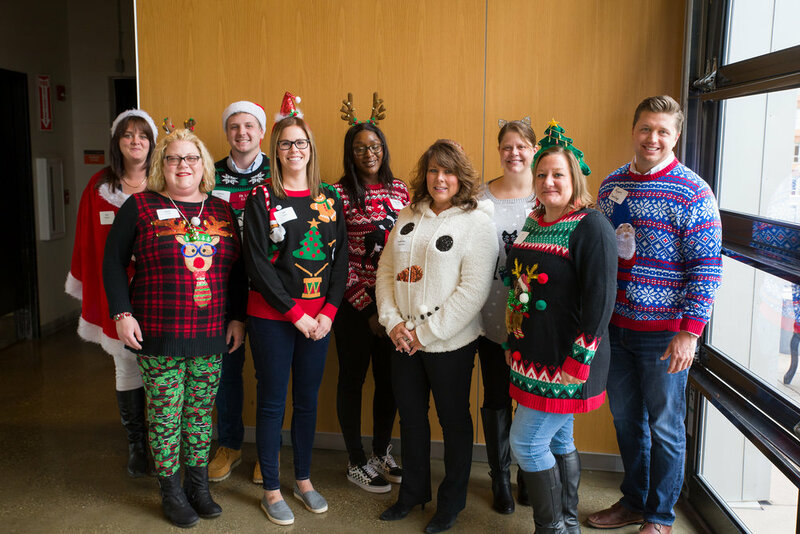 Jen Fischer reflected on the record breaking donations we gathered across the company for the family of five we adopted through St. Vincent de Paul’s Family Togetherness Holiday program. 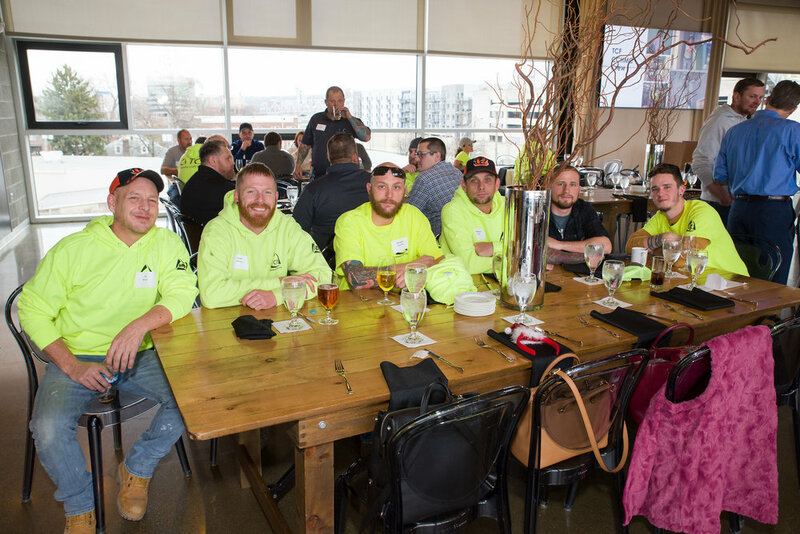 Leah Ann DeLoretta reflected on our 2018 Junior Achievement Bowl-A-Thon. At every company meeting someone is given the pleasure of presenting a safety lesson and at this event it was Cathy Sayles from Accounting Team. She gave a lovely presentation on cat safety during the holiday season. She was kind enough to provide us with a scene from National Lampoon’s Christmas Vacation when the cat was electrocuted by the lights on the Christmas tree. 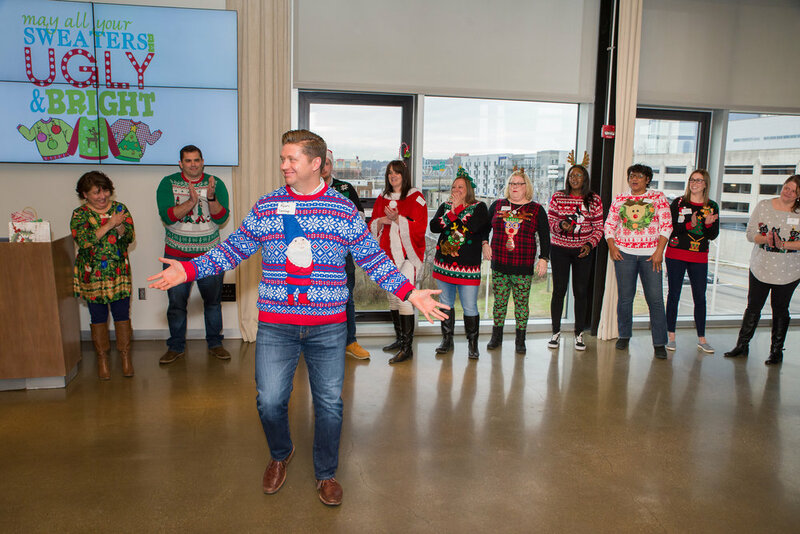 We not only reflected on the year we also enjoyed some free entertainment from our Ugly Christmas Sweater competition where Tara Watkins took home the grand prize.